Hi. Thank you so much for hosting me on your site today. Writing is my passion and I appreciate this opportunity to share my novel with your readers. Deanne, it's a real pleasure having you here! No, dreams haven't inspired my writing—yet. But you never know when they might. My dreams are usually so disjointed and strange that I don't think I'd want to share them with anyone. My daydreams, however, do inspire all of my writing. I'm almost always running ideas and conversations through my head that usually end up in my books. I started writing my first novel years ago in my early 20s when my son was a baby. I'd always had ideas for novels in my head but had never thought about writing them down until two of my college teachers told me I should consider writing as my major. (I was an accounting major.) So, I finally sat down and started writing and before I knew it, I had a full-length novel. I did try obtaining an agent and publisher for years, but no one was interested, so that novel literally sat in a desk drawer for years. I finally self-published it in March of 2012, and it has received many wonderful reviews. By then, I already had three completed novels and I self-published all of them. I write chick lit because I love a good romance or family drama but I also love reading many other genres. My first foray into chick lit was long before chick lit was even a term. My step-grandmother had hundreds of books and they were all those old historical "bodice ripper" type of romances. I just loved them. Then I moved on to contemporary romances, like Danielle Steel, Lavyrle Spencer, and others from that time period. I also read Stephen King, Janet Evanovich, Elizabeth Buchan, and many other authors. I find biographies interesting, too. 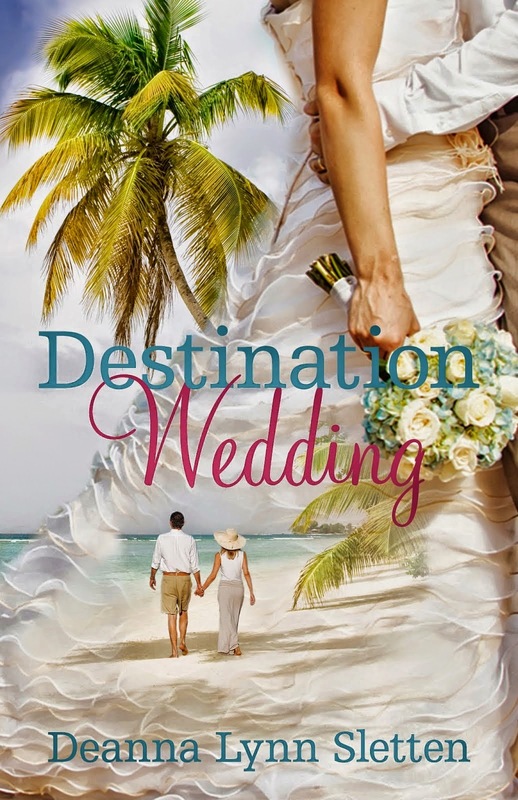 Destination Wedding is the story of a divorced couple who go to a romantic tropical island in the Caribbean for their daughter's wedding. Circumstances continue to push them together, causing a lot of drama as well as a bit of humor. It is a fun, yet heartwarming romance that readers tell me they enjoy. Last year we went to the Bahamas for our daughter's destination wedding and had an incredible time. That is when I got the idea for this novel. Even though I've been married forever and am not divorced, I thought it would be fun to put these two people on a small island together and see what happens. I was right, it was fun to write. That would be fun, but I haven't yet. Most people buy and read my ebooks, so if they are reading it, I would never know. I do receive messages on Facebook and Twitter from readers telling me they are reading one of my books or have just finished one. That is always fun. I love hearing when someone has enjoyed one of my novels. I honestly never think of celebrities when I create characters for my novels so I have no idea who should be cast in the roles for "Destination Wedding". Each of my characters is unique to me. I think I'll leave that up to the casting director. Honestly, I am usually disappointed when my favorite books are turned into movies but I can tell you some of my all-time favorite romance movies. I just love Somewhere in Time, Ghost, My Best Friend's Wedding, Casablanca, and Jane Eyre. There are dozens of others I could add to the list, too. I read a lot of books written by indie authors. The last two I read were "Mr. August" by Jan Romes and "Charming the Duke" by Holly Bush. They are two very talented indie authors and I've read almost all of their books. Jan Romes. She writes humorous, heartwarming romance novels that are fast-paced and well-written. I wouldn't be surprised if she became a bestselling author in the next year. She's very talented and I just love her books. I have my laptop on the dining room table and that is where I usually write. I like it there because in both summer and winter a lot of sunshine comes through the windows in that room. In the summer, I sometimes go out to my patio table to write. I love doing that since our summers up here are so short. It changed a lot. I wanted to be a ballet dancer, an actress, and a model. I did take ballet for about twelve years and I did model as a teenager for a while when I lived in California. In my twenties, writing became my dream and although it took me years to finally follow that dream, I'm finally doing it. Yikes, another movie. I'm not really sure. Hopefully someone who sort of looks like me. Can't imagine who that would be. Top drink to make you tipsy? – I rarely drink so anything would make me tipsy. Shopaholic or shopadon't? – Shopadon't! Sky high heels or closer to the ground? Sky high heels – always! E.L. James or Jilly Cooper? Neither – Janet Evanovich. Cry baby or tough cookie? Definitely tough cookie. Exotic beach or enchanted forest? OMG – Both! Deanna's women's fiction novel, Widow, Virgin, Whore, made the top 100 bestselling books on both Amazon and Barnes & Noble in 2014. Her romance novel, Memories,was a semifinalist in The Kindle Book Review's Best Indie Books of 2012. Her novel, Sara's Promise, was a semifinalist in The Kindle Book Review's Best Indie Books of 2013 and a finalist in the 2013 National Indie Excellence Book Awards. 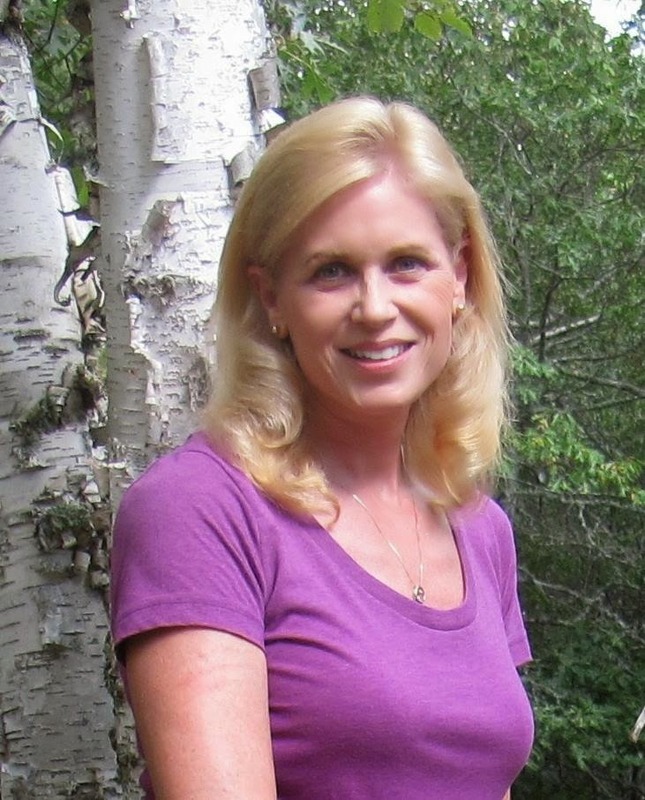 Deanna Lynn Sletten is a bestselling and award-winning author. 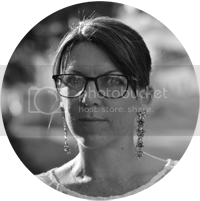 She writes women's fiction and romance novels that dig deeply into the lives of the characters, giving the reader an in-depth look into their hearts and souls. She has also written one middle-grade novel that takes you on the adventure of a lifetime. Thank you for being a host on my book blog tour.